Use your Fan ID and match tickets to travel across the country - without paying a thing. Is it possible to travel across the world's biggest country without cash? Everything is absolutely legal if you are here to cheer on your team in 2018. Take your Fan ID, tickets for matches and use these life hacks! Russia is holding the FIFA World Cup™ from June 14 to July 15, 2018 in 11 cities. For the first time, football fans will be able to use free transport between and within the host cities. More than 700 additional special trains have been put on to carry fans – and you can easily book a ticket. If you need a free ticket for a Russian train, you should register on this special website available on five languages (Russian, English, French, Spanish and German) and choose your required train. Check the schedule and the number of free tickets on the main page. To order a ticket, enter your personal data, football ticket number and FAN ID number (or the number of the application for it). You also need to put down your email address for the boarding pass. Remember that the number of seats is limited, so buy a ticket in advance. You can also book a ticket at the station. If you change your mind and decide, for example, to use plane or a car, you can cancel a ticket – there are no penalties for it. All the host cities will put on free public transport on match days from airports and railway stations to fan zones and stadiums. Look for the FREE RIDE banner and the route name 'S'. In Moscow there are eight such special free routes, in St. Petersburg – 12, in Rostov-on–Don – 7, in Saransk – 6, in Samara and Kaliningrad – 5, in Nizhny Novgorod – 4, in Sochi, Yekaterinburg, Kazan and Volgograd – 3. 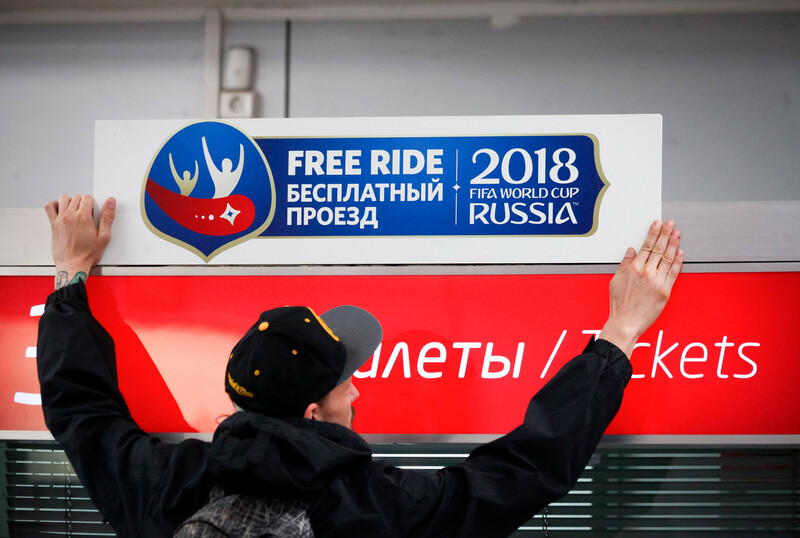 In Moscow, football fans will get all kinds of free public transport on match day except taxis. 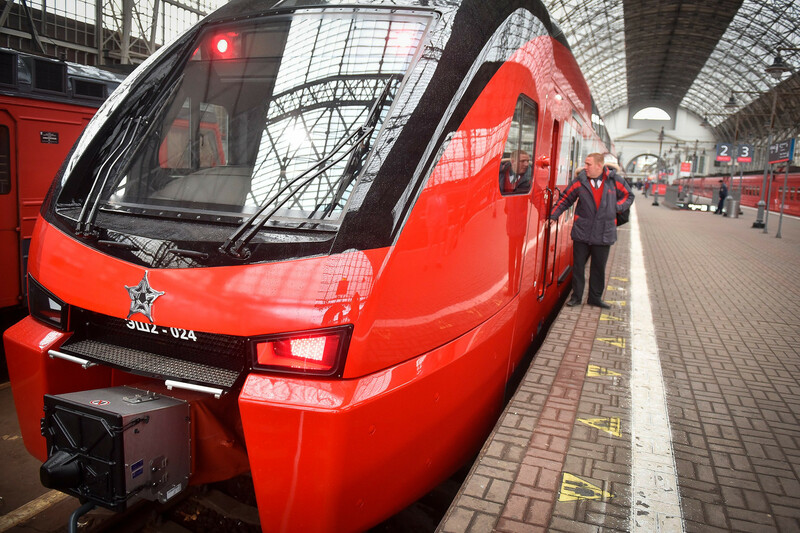 The metro, Moscow central circle, commuter trains, buses, trolleybuses and trams can be used for an unlimited number of rides, only the Aeroexpress train from the airports can be used no more than twice. In St. Petersburg, fans are also offered free travel on regular city buses and the metro, which is extending its operational hours until between 2 and 3 a.m. In Saransk, public transport (mainly trolleybuses) will also work until 3 a.m. during the matches, and travel will be free for fans. 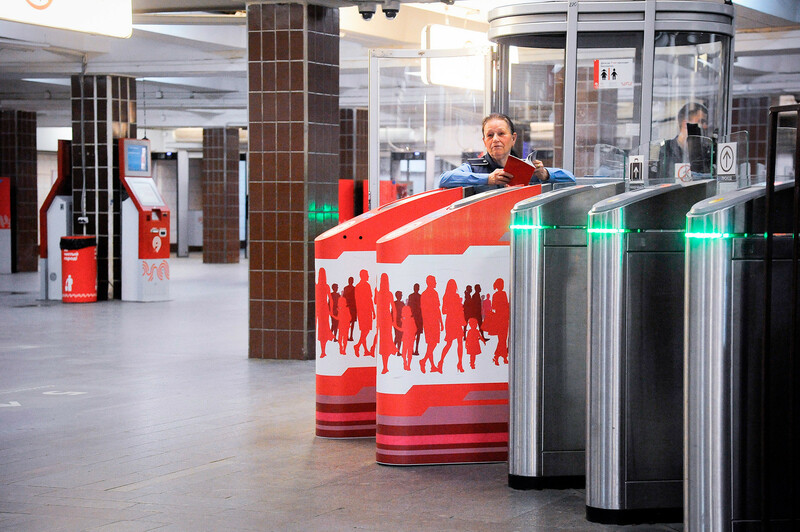 Other host cities are also offering free regular public transport for FAN ID holders. This useful app will be your best friend during the World Cup™, helping pave the way between the main points of the event using free transport in every city. You’ll find here all the stadiums (most of them are not located in city centers! ), fan zones, railway stations, airports and other helpful information. The app in Russian, English, French, Spanish and German can be downloaded in App Store and Google Play. Many cities are organizing cultural entertainment for fans: for example, in the Moscow region, you can enjoy thematic tours in commuter trains. In Moscow, Kazan, Sochi and St. Petersburg there will be also free tours for fans from professional guides in English. 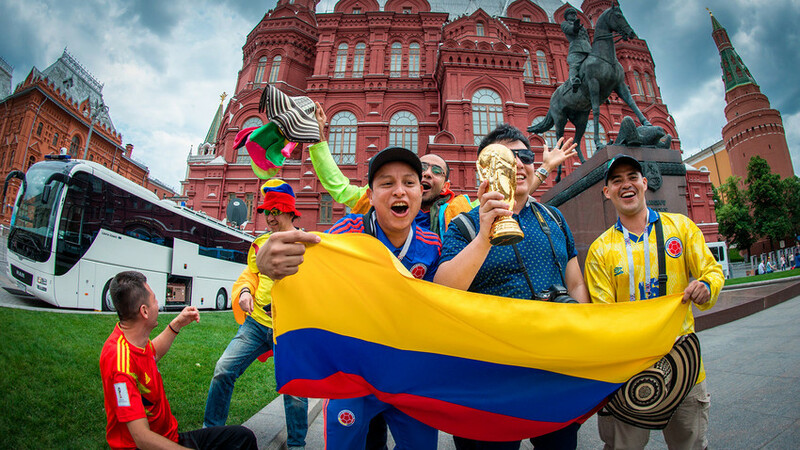 Read more about cultural life during the World Cup™. Don’t miss this important information: What Russia has banned during the 2018 World Cup™!